So I didn't know where to post this and I figured Off-topic would be the most appropriate. I'm not up to starting anything at the moment, but I thought I'd put the idea out there and see if anyone might be interested. The only limitations to the game seem to be... well there nearly aren't any limitations. The free-form of the game allows an infinite amount of variety. 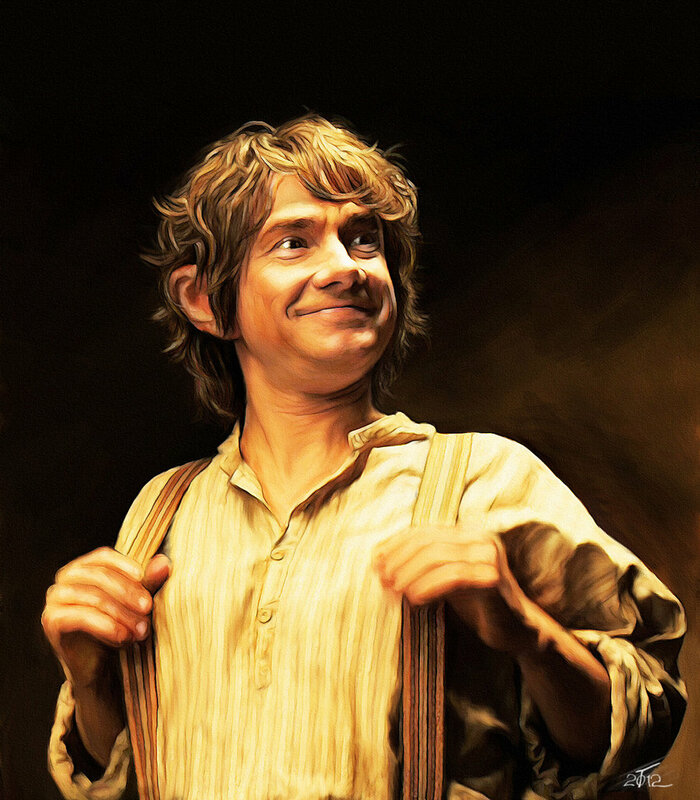 We could have a game as a pack of squirrels inhabiting a section of forest, or set up a realistic version of Jackson's Desolation of Smaug dragon-fighting scene (one in which certain dwarves *cough thorin* would face unpleasantly gruesome deaths! ), or play as gods in the vast inkiness of space: creating life and substance as we see fit. The ideas are endless, and the variations on the rules are endless. I don't wish to get into some kind of DnD-style heavy RPG thing, with charts and stats and combat rules. (As fun as such things can be). Something simple and straightforward, driven by creativity and mutually-agreed upon silliness would be my idea of a good time. Basically we would have a moderator (we could take turns on this), who would set up the setting and the rules. This can be as minimalist as they like, or as detailed (within reason). A simple visual illustration of events as they unfold would be quite acceptable. 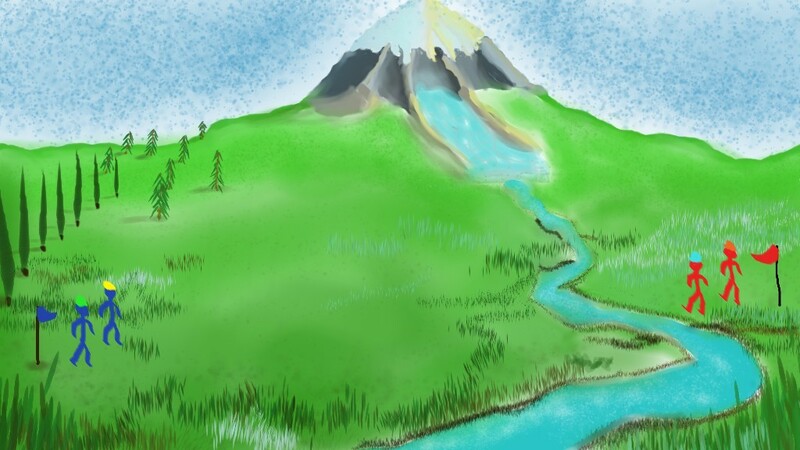 I'm absolutely terrible at illustrations, but I checked out some convenient paint/drawing software and tried out a few, and I feel I could create something flexible and easy-to-update that would allow me to illustrate any story I moderated (and that wouldn't look like an awful MS Paint creation). Anyway, the idea is very nerdy, and might be inappropriate for this forum. It would also require some suspension of disbelief; playing a brand-new high-production value video game this would not be. But I like the sense of community here, and thought I'd contribute in my own way. I dont mind, as long as it doesnt have technical names that I have no fooking idea of what they mean ! I shall begin figuring out this bloody illustrator thingummy! Any votes on first story/setting? Whoa now! That's too in-depth for my first try at this. 1. 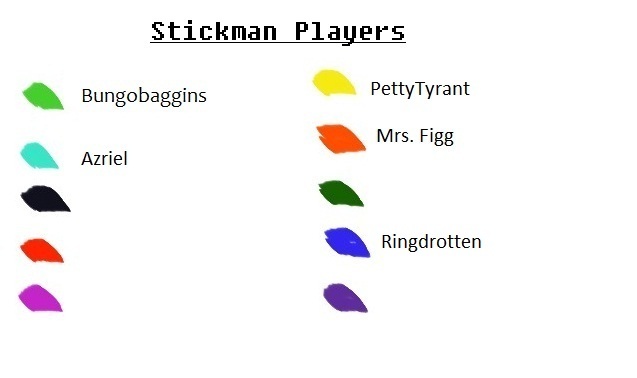 Players may choose to begin play at any time as one stick-man. They must then play as that stick-man. If they should be utterly obliterated from the world, they may not respawn, but will remain obliterated. 2. One round of play consists of all players involved taking one action (Simply post, in bold what you would like your stick-man to do/attempt to do). This action may be nearly anything, but please take into consideration that this is a test run and so don't push the boundaries too heavily! thanks. 3. Once all players have submitted their actions, I will roll a six-sided die and, following the guidelines in the first post, will list and illustrate, if I can, the results. 4. 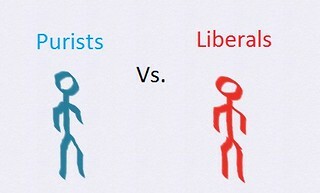 For the sake of giving this some direction you may spawn as either Team Blue (Purists) or Team Red (Liberals). Game ends when there is noone left. For the sake of enjoyment, please also avoid simply killing off other players immediately. Goodluck! Alright, here's the map! It's a bit weird for it, but I liked the general open feel of the landscape. The people will look pretty darn big in all of it, but I didn't want to go with any larger resolutions than I did. The visuals aren't ultimately the point after all. (We don't all have the same resolution screens, but if the edge of the forums cuts off part of this image, you can try zooming out. That's what I did and it now fits. I had to resize it once already before I thought of this solution). I'd like to spawn as a member of Team Blue. Ok, updated with a players list! Those strangely-shaped things are hats, colour-coded for ease. i have no idea what this is. i thought i did, but i don't. I have no idea what the rules are yet because you lot write so much interesting stuff its taking me hours to catch up on the forum as it is!! We may begin! I shall add Mrs. Figg to the Liberal side (out of principle) and update the map. Anyone else may join at any time, simply post in bold that you would like to do so. 2. Once all players currently in the map have submitted their actions, I will list them alongside the die (singular dice) results, and draw the outcome on the map. Feel free to be creative as you like. Think of actions that you could see happening fairly easily on this map. For example, instead of saying "Pave field and build car dealership," try something like "Plant large Baobab tree" or "Dig dangerous well, do not include cover" or "Conjure up spirit of the trees" or "Dig for worms" or "Perform advanced magic to make arms longer." 3. That's it for now, keeping it simple. Here is the updated map, and order of play (post actions in whatever order you like, I will rearrange the actions into this order for implementation on the map though). Craft a sling by fashioning the long grass into rope. This looks fun! Love the artwork, forest Perhaps I should join as well. What happens if I miss a round? Well I don't want to skip anyone, but if it takes more than a couple days for someone in the game to post I'd probably just have them sleep or something and keep going. We're just waiting on Mrs. Figg and I can update the map and finish Round One. Turn burnt sling into deckchair and order a cocktail.